Home > economy > More Manufacturing Recession Pain in the U.S.
More Manufacturing Recession Pain in the U.S. 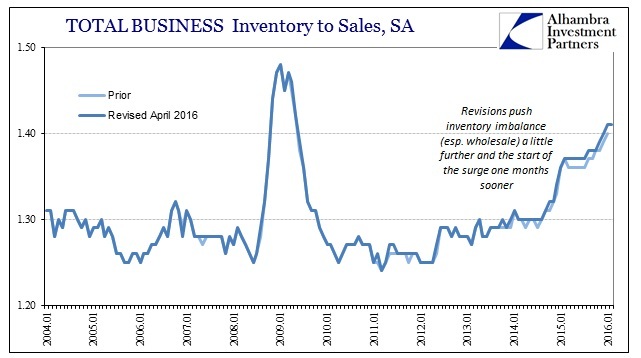 Given the revisions to wholesale sales (downward) and inventories (upward), we knew that the overall inventory imbalance for the whole supply chain would be pushed up somewhat. Total Business Inventory to Sales was 1.41 in February, the second consecutive month at that extreme. And it really is an extreme since the last time we saw such imbalance was November 2008 heading right into the teeth of the Great Recession. The wholesale revisions pushed the overall level up a notch while bringing the most recent slowdown inflection forward a month to October 2014 (“rising dollar” leading to “global turmoil”). Not only does the inventory ratio for the whole supply chain revisit some of the worst parts of the Great Recession, it is also comparable to the dot-com recession. 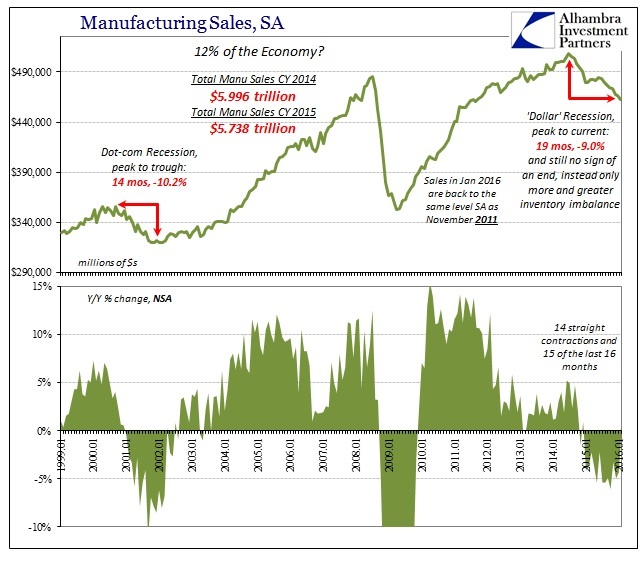 That is significant as it once again equals another full-scale contraction (not just “manufacturing recession”) but also one that occurred under a totally different inventory paradigm. It suggests extreme imbalance on two counts. It has become universal through every level of the supply chain. 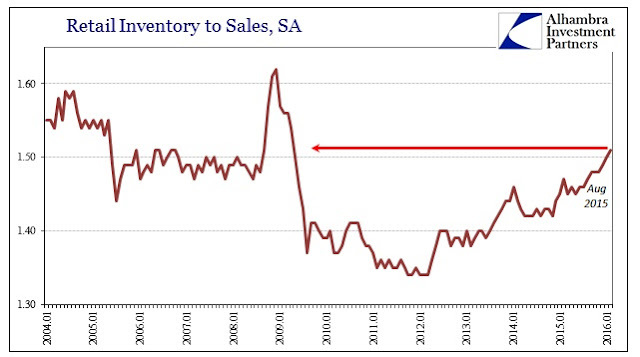 Perhaps the most surprising and maybe important in terms of potential cyclicality (a full recession forming amidst the ongoing slowdown) is the retail inventory disparity. As noted earlier, retail sales continue below the 3% demarcation but after a year or more of that deceleration inventories have yet to correct. In fact, the inventory to sales ratio for the retail level has surged especially since last August (global turmoil). The ratio is now above where it was throughout most of the middle 2000’s housing bubble “recovery” before the full onset of the Great Recession. There are, of course, signs that inventory growth has actually slowed if not, as wholesale inventory, halted altogether. 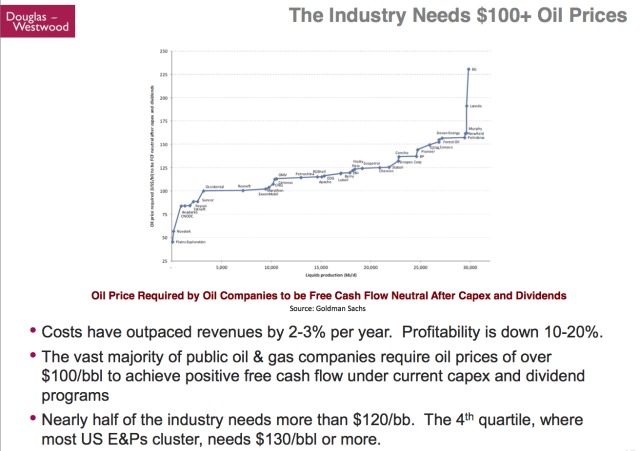 It is at least the first step toward actual correction and balance which will, at some point, come in the form of heavy inventory liquidation (with some degree of financial disruption) and drawdown. There are at least indications that the imbalance is having some greater effect at the manufacturing level where the slowdown has been the slowest (most sustained negative). The “manufacturing recession” is now up to its 19th month, with manufacturing sales now 9% below the July 2014 peak. 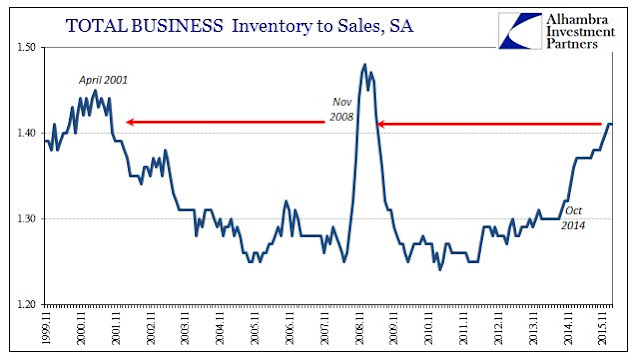 That sustained decline is already 5 months longer than the one exhibited by the whole of the dot-com recession though, again, inventory only now is starting to adjust. 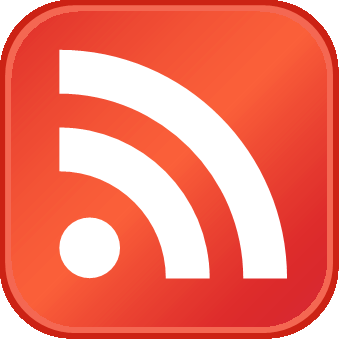 That might be the most pressing aspect of this next stage of the slowing economic baseline; the economy slips into something like recession without even noticing it. 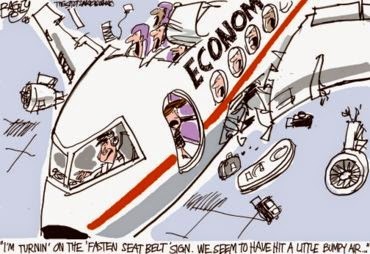 The fact that economists and policymakers have been protesting only for full recovery (“transitory”) likely did not help in this elongation, but there is no mistaking that the slowdown produced massive, recessionary imbalance far exceeding in time what would normally be already a completed recession cycle in its entirety. In other words, inventory alone suggests that being rather severe already and nearly two years at contraction there is very likely much more to come in both time and depth.